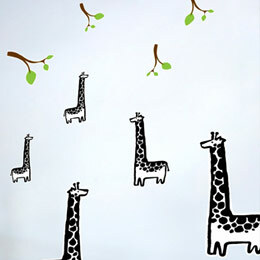 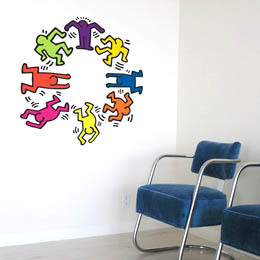 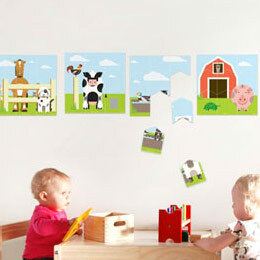 An original collection of Kids & Babies Wall Sticker Decals for a fun alternative to traditionnal kids bedrooms decorations. 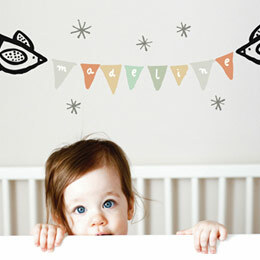 Not forgetting the little ones, as a full range is dedicated to baby awakening. 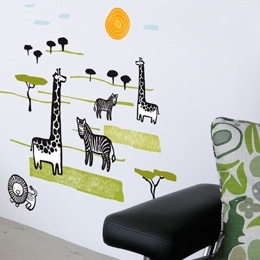 Thanks to a combination of comtemporary design, intelligent concepts and funny themes, our Kids & Babies Wall Stickers will really stand out. 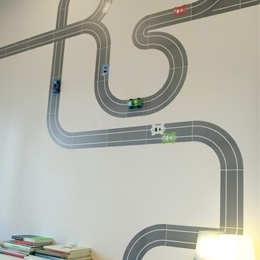 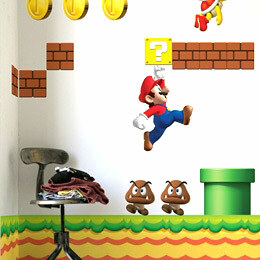 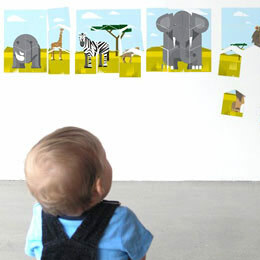 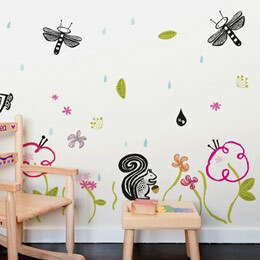 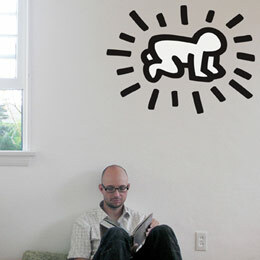 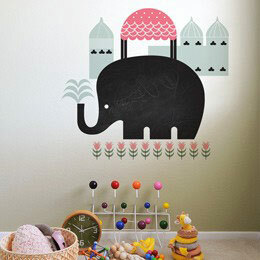 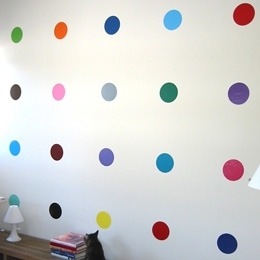 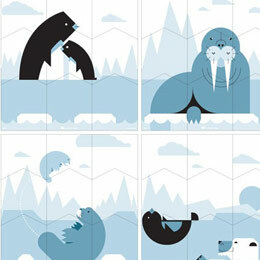 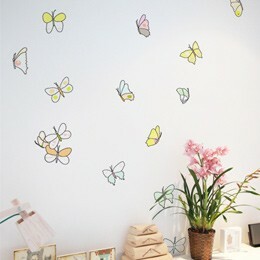 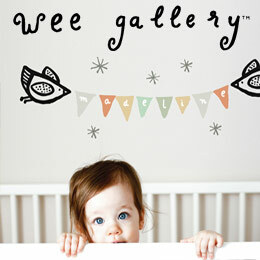 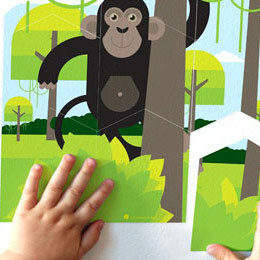 In other words, original Wall Stickers that you will find nowhere else and that will appeal to babies and grown-ups alike.